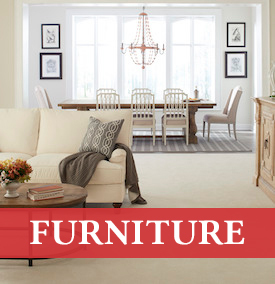 Situated in beautiful downtown Chelsea Michigan, Merkel Furniture and Carpet One has vast selection of furniture, flooring, mattresses and area rugs for you to choose from. At our Chelsea location, you'll find our historically preserved, 20,000 square foot showroom featuring the highest-quality, foremost furnishings available in Michigan. Plus, Merkel offers FREE flooring pre-measure with any flooring purchase as well as FREE in-home design consultation. We invite you to stop by our showroom to check out our selection!